Engine parts, and auto genuine parts, are hard to find. Especially when the manufacturer no longer supports the making of it. There is a solution: maXpeedingrods. maXpeedingrods has more than 10 years experience in automobile aftermarket. They specialise in high performance racing parts and engine parts, from an Audi to a Zoyte car. Since establishing in 2006, it has been making valuable contributions to car tuning enthusiasts and the global racing culture by manufacturing excellent products. The company started its own research department in 2012, which has been dedicated to the academic research of modified car performance. Investing considerable manpower and material resources, maXpeedingrods has a longstanding commitment to continuous improvement of modified car performance indexes. You will find high-quality autoparts such as ECU, engine, gearbox and vehicle performance electronic calibration. The company has also been establishing cooperation with ARP bolts, Motec, LINK, Cartek, HiM and many more essential parts manufacturers. maXpeedingrods has a global network and its UK centre has the capability to make custom connecting rod design to your exact specification, including special weights or widths. So whatever you are searching for – from crankshafts to turbochargers, and all the nuts and bolts in between – you’ll find it all at maXpeedingrods. Drivers Club members will save £20 off orders over £200. Download Drivers Club now from your app store. 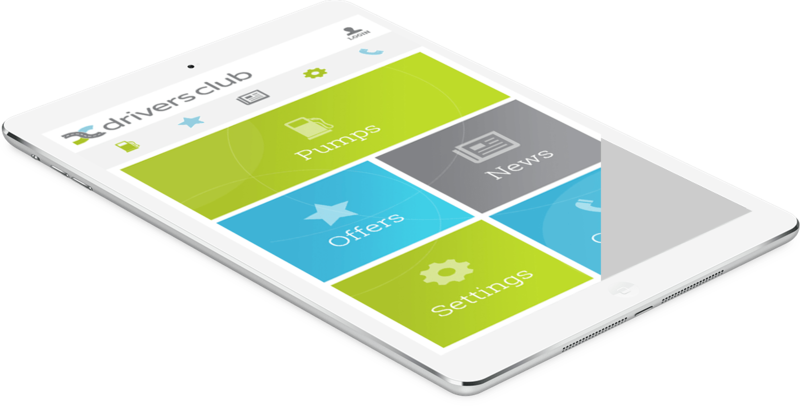 Start finding 1,000s of UK forecourts to help you find fuel fast. Enjoy great monthly offers and keep up to speed on the latest motoring news. There are currently no related offers.